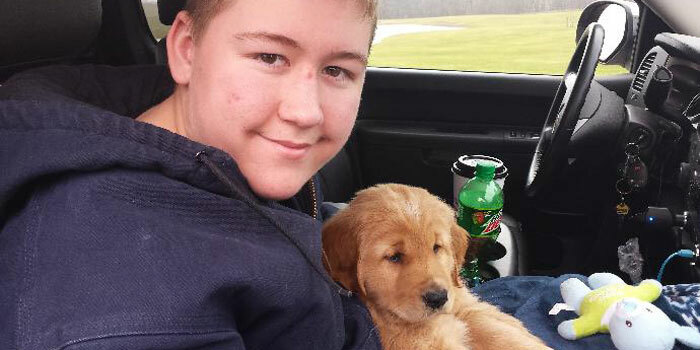 CEDAR RAPIDS, IOWA — A Cedar Rapids teenager is feeling lost without his service dog. 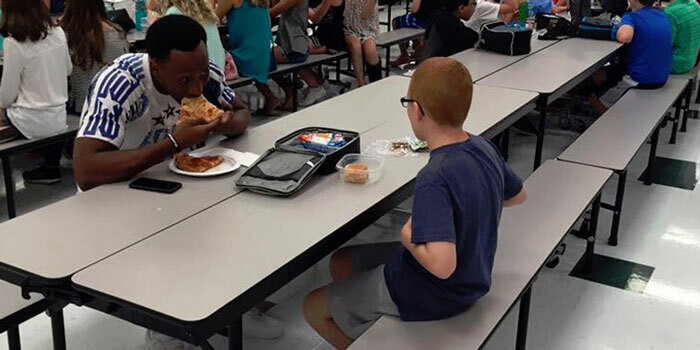 TALLAHASSEE, FLA. — A Florida mom is deeply grateful after a Seminoles football player stopped by her son’s school and ate lunch with him. MISHAWAKA — Local police say they often get calls from worried parents or caregivers asking for help finding a loved one who has wandered off. 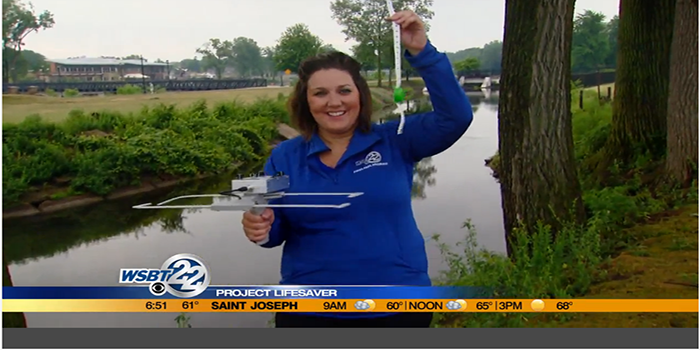 Mishawaka police say it happens at least once a week. A little-known program offered in our area can help offer some peace of mind. 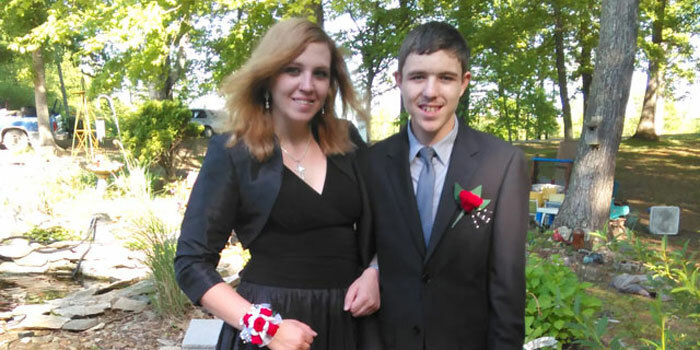 MONTGOMERY COUNTY, TENN. — Senior prom is supposed to be a happy rite of passage for high school students, but a Montgomery County dad says his special needs son’s prom turned into a nightmare. 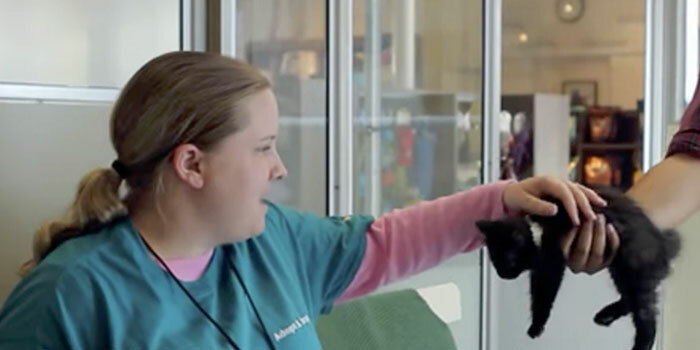 ELKHART COUNTY — The easiest way to calm a kid down may be candy and a movie. For an autistic Elkhart County teen, he’d rather run with police. A sheriff’s deputy took the young man under his wing, after a 911 call earlier this year ended in a jog. Seven runs later, Lt. Casey Lehman and Jack (name changed for privacy reasons) are keeping pace. HOUSTON — What started as a pitch on YouTube turned into the sweet sound of donations by many, including mega music star Taylor Swift. 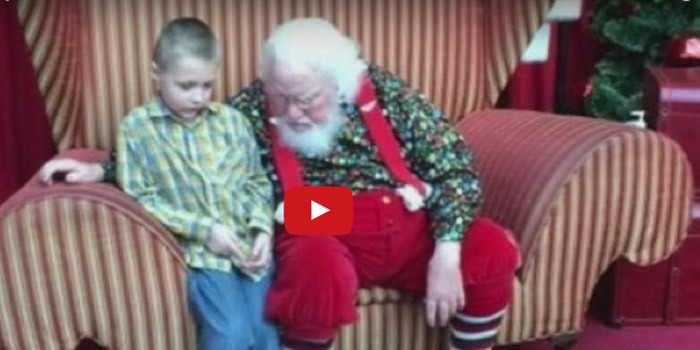 GRANDVILLE, MICH. — Landon Johnson’s Christmas list was not unlike the list of any little boy. 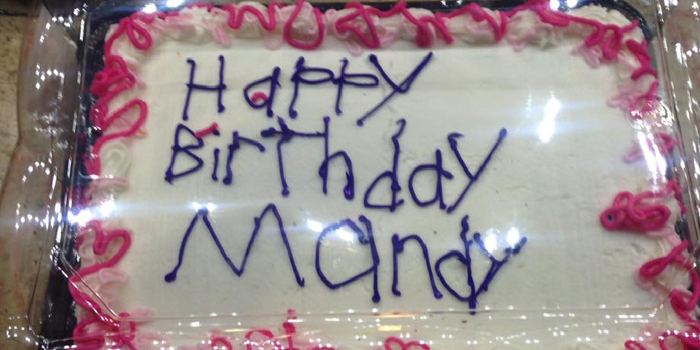 KENT COUNTY, MICH. — A Michigan woman is getting lots of attention on social media after sharing a heartwarming encounter she had at a Meijer bakery on Facebook. 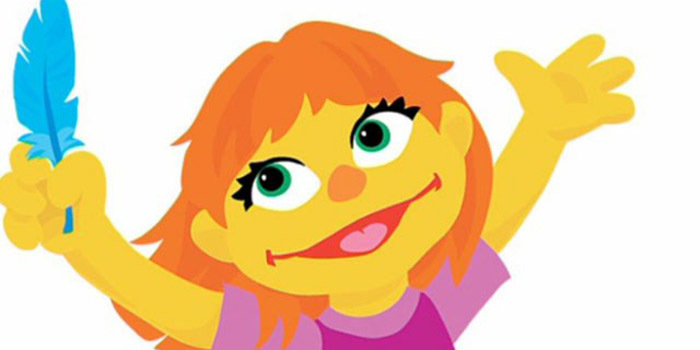 NEW YORK — A new character joined Sesame Street Wednesday morning. 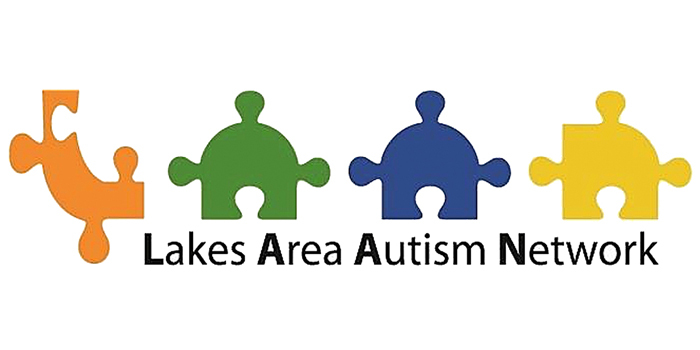 WARSAW — The Bowen Center and the Lakes Area Autism Network have announced several Autism-related events for the second half of 2015.